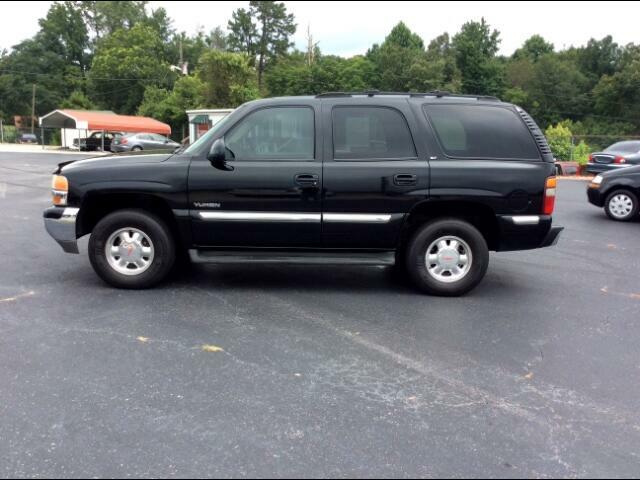 Visit Barrett Used Cars online at www.barrettusedcars.com to see more pictures of this vehicle or call us at 706-865-5705 today to schedule your test drive. All options, equipment, accessories, mileage and prices are not always 100% accurate and are subject to change. Please contact dealer to ensure accuracy. All listings are sold AS IS-No Warranty. Price does not include out of state tax, Tavt tax, tag and title. All vehicles are subject to prior sale.